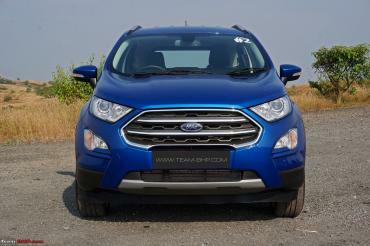 According to a media report, Ford is likely to end its independent operations in India. The carmaker is working out a deal with Mahindra to form a joint venture (JV) in which Ford will have a 49% stake, while Mahindra will control 51%. The deal is expected to close within 90 days. Reports suggest that Ford will transfer most of its assets and employees to the new JV company, essentially making a partial exit from the market. 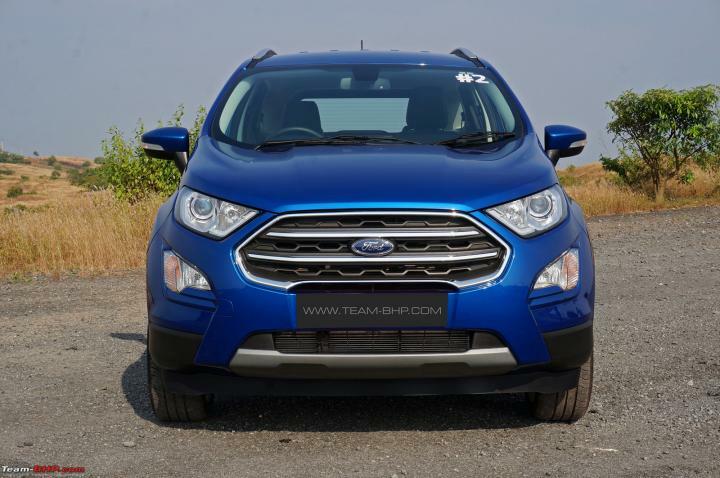 Currently, Ford manufactures and sells its cars in India through its wholly owned subsidiary. As part of the deal, Mahindra will get access to Ford India's assets and will oversee the development of new models including SUVs and electric vehicles. However, neither Ford nor Mahindra have confirmed these reports. We've known this'll be happening since a while, but it's still a bit tough to digest. From Ford's POV, they've spent 20 years in India and an overwhelming majority of those have been loss-making years. Their sales & market-share in India are tiny (3%), for a brand that is a Top 5 worldwide. Clearly, Ford wants to preserve its resources & management bandwidth for markets where it has a stronger standing or greater potential (USA, China etc.). The company is taking tough decisions - remember their recent announcement where they'll stop selling sedans in the USA (link to post). The changing emission & safety norms are going to make things more difficult in the market. Further, Ford would've been concerned with the entry of aggressive heavily-funded players like Kia & MG who will create a hyper-competitive scenario. Ford's USA HQ reportedly didn't see any growth potential in this situation, at least in the short & mid-term. They didn't want to invest more money here either. This is better than a full exit like GM. It allows Ford to still maintain partial presence in the country ("foot in the door"), with Mahindra doing most of the hard work, and freeing up Ford's bandwidth. So, in the future when the Indian market experiences huge growth and / or Ford wants to increase its presence here, it can do so easily (not the case with General Motors which is now a bad name in India). The 49% gives Ford a wait & watch approach. 5 - 10 years later, if it's still not interested in India, it can simply sell off its stake & exit India completely. GM is gone, VW has handed things over to Skoda and now Ford is exiting its independent business and more could follow (e.g. Nissan). This market isn't for weaklings.